Identity theft is a huge problem for individuals and businesses alike. Nothing is off limits to thieves who will steal information and use it to create fake identities or sell it to make a profit. Unfortunately, private information remains highly valuable in the criminal world and we can’t expect this type of theft to decrease anytime soon. Faced with this reality, the question becomes how can we combat this issue and protect ourselves from identity theft? One of the simplest and easiest ways information is stolen is from physical records. Whether records are stolen right from the office, or from the trash, or if an employee accidentally leaves paperwork somewhere, information contained on physical files is easy to access and exploit. Shredding your documents ensures a thief can never steal your information. You can use a basic home or office shredder for regular, small shredding jobs, but for larger jobs a professional shredder may be needed. Even if your office isn’t fully paperless, you may elect to use some cloud storage or other electronic document management system. In this case, all your important data is in a digital format, so you don’t have to worry about physical paperwork. When stored and backed up properly and when under complex password protection, digital files are completely safe. If your business takes the time to invest in a cybersecurity strategy to protect your digital files, online document storage can be a reliable, safe, and cost-effective storage and security solution. Which Security Method Is Best? Both shredding and scanning can help protect you from identity theft, so it is really up to the business to decide which system works best. 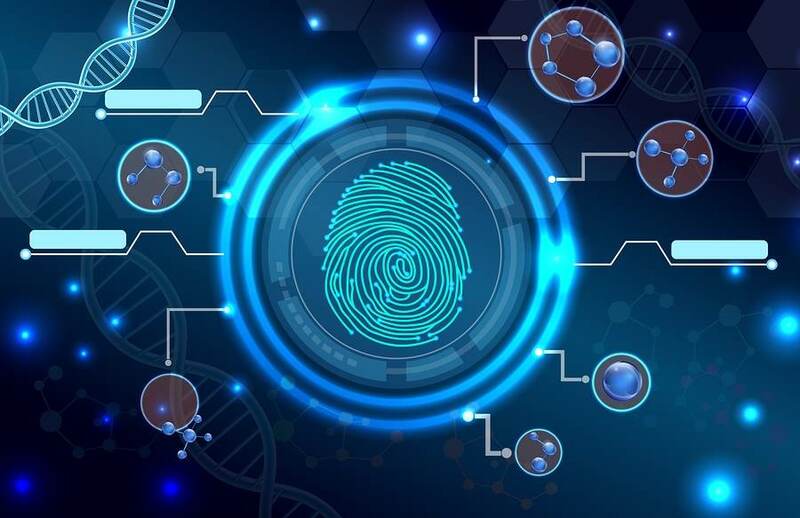 Digital cybersecurity systems are usually fairly robust and they need to be maintained and updated over time to keep up with new security standards. 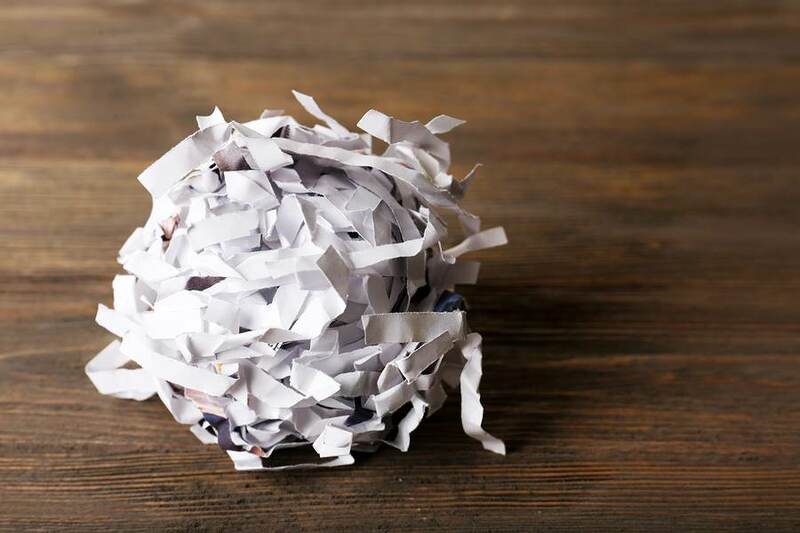 If your business does not have the time or resources to create a solid cybersecurity system for your digital records, you should probably stick to shredding as a means of security. Shred Nations has a nationwide network of contractors that can help with all your shredding needs. We partner with mobile shredders that come to your home or office and do the shredding right in front of you, or you can have a shred truck come to your location, pick up your documents, and shred them at a secure facility. Either way, we have the resources to provide you with the best shredding options out there. Give us a call at (800) 747-3365 or fill out the form to the right for free quotes on secure shredding service options near you.